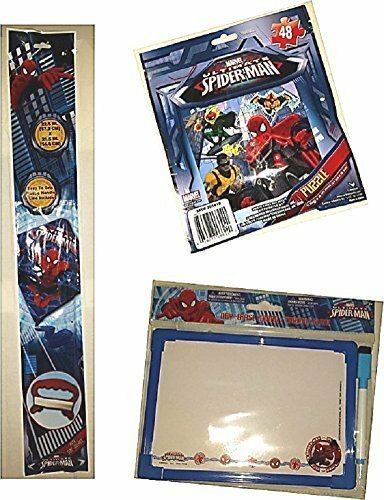 Spiderman SKYDIAMOND KITE Puzzle Dry Erase Board Gift Travel Activity Set Poly Diamond by Marvel at Wander Soul. MPN: 5505533. Hurry! Limited time offer. Offer valid only while supplies last. Sky Delta Kite Single Line Outdoor Toy Beautiful With Rainbow Color Very Easy To Fly It, You Will Be Happy It.